Conquer Camp is an intensive SAT/ACT test prep course for high school students. 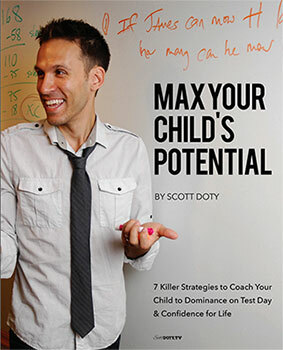 During this four-day SAT/ACT mini-camp, BrainStorm owner and CEO Scott Doty covers test content and strategy, test-taking skills, best practices for college admissions, and more. A practice SAT or ACT is included at the end of each Conquer Camp. Monday through Thursday, August 26 – 29, 9:15am – 1:15pm. Includes simulated SAT or ACT test on August 30 at 8:00am.